Congratulations to Ben Gilmore, winner of the Woodly the Elf poster contest!!! 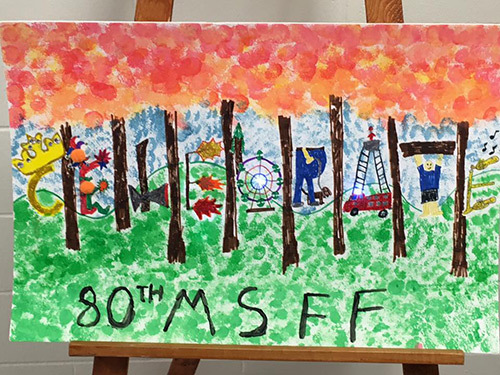 Ben will represent the 80th Mountain State Forest Festival as Woodly during this fall’s activities. 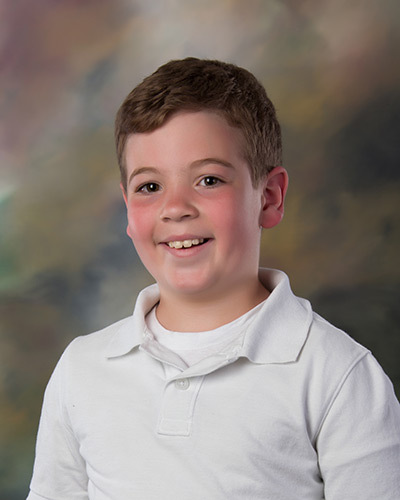 Ben is a 3rd grade student at Third Ward Elementary School and is the son of Kelly and Beau Dittmar. 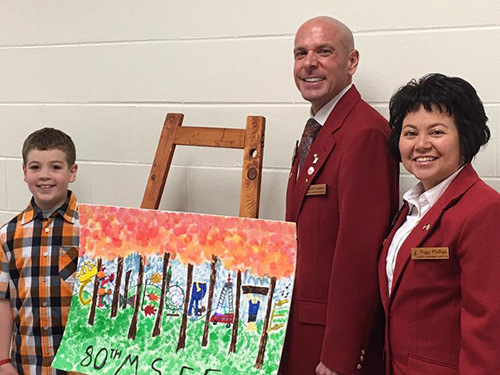 His Grandparents are John & Elaine Gilmore, Kevin Wiseman, Mary Jo Grabe & Bo Dittmar.